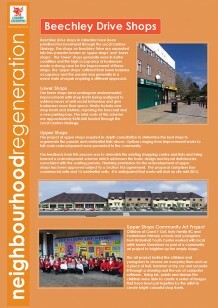 Cardiff Council’s Local Centres Strategy supports the regeneration and improvement of existing local shopping centres across Cardiff. 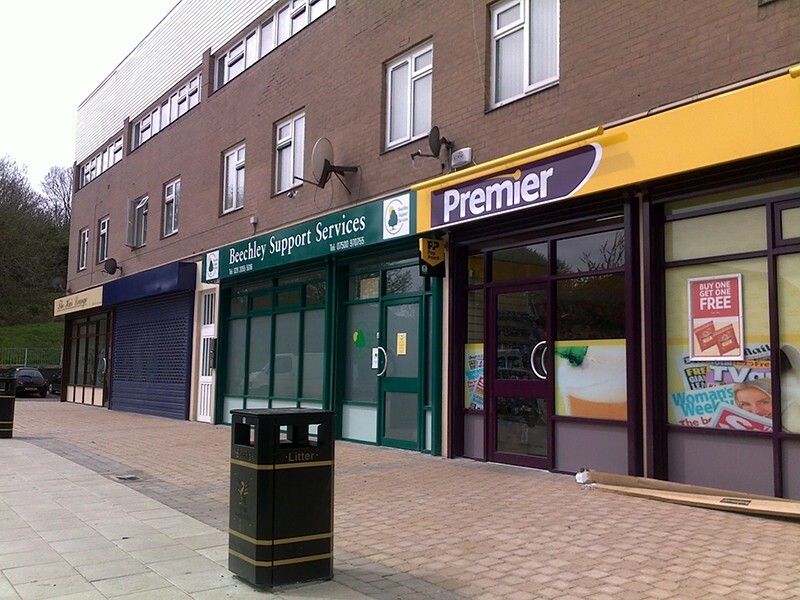 Lower Shops on Beechley Drive was identified as one of the top priorities for investment by the strategy. 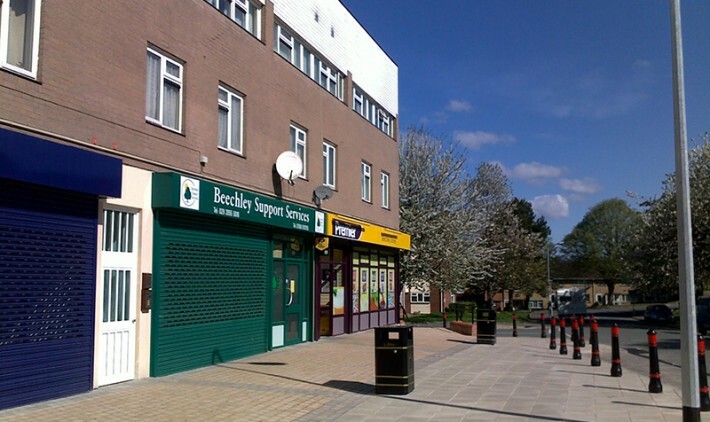 The Neighbourhood Regeneration team were allocated funding to carry out physical improvements to the shops and their immediate environment to make it a safer and more attractive area to shop, work and live. 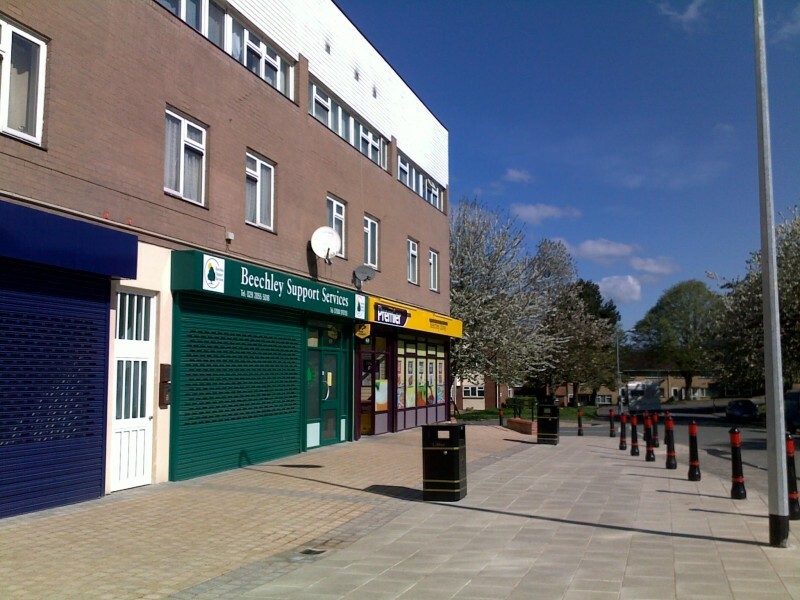 The project has now been completed for several years and the shopping parade remains a successful and busy shopping centre.